Sorbothane is a proprietary, visco-elastic material that's been specified by engineers worldwide for over three decades. Since its beginning, Sorbothane has been committed to producing superior, American-made products. Our customers are treated like partners, and our goal is always to protect the performance and integrity of your product. Since 1982, Sorbothane, Inc. has engineered custom shock and vibration solutions for numerous and diverse markets. Whether you need a standard or custom solution, we have your needs covered. Sorbothane offers shock and vibration solutions to engineers in nearly any industry. View our showcase below for some samples of our work. 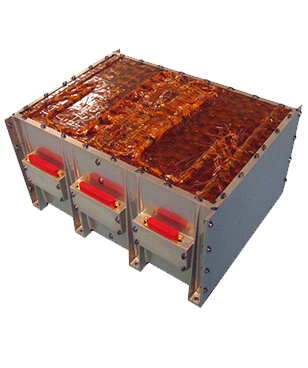 We developed custom Sorbothane® components for medical, military and aerospace Industries that work within a structured framework to fully protect the functionality of their intricate battery systems. Have a great idea? We have a solution. Our dedicated team has worked with entrepreneurs across several industries to bring their unique ideas to life. View our showcase for a variety of success stories. The design team from Mayfield Athletics turned to Sorbothane when searching for the perfect shock absorbing material to use in their new S.A.F.E. 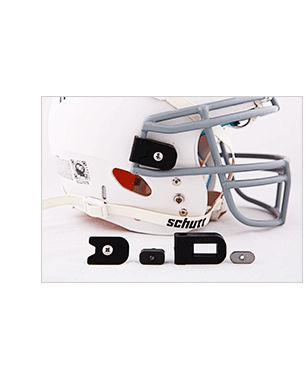 Clip facemask brackets for football helmets. Our goal is to protect product performance and enhance the customer experience.